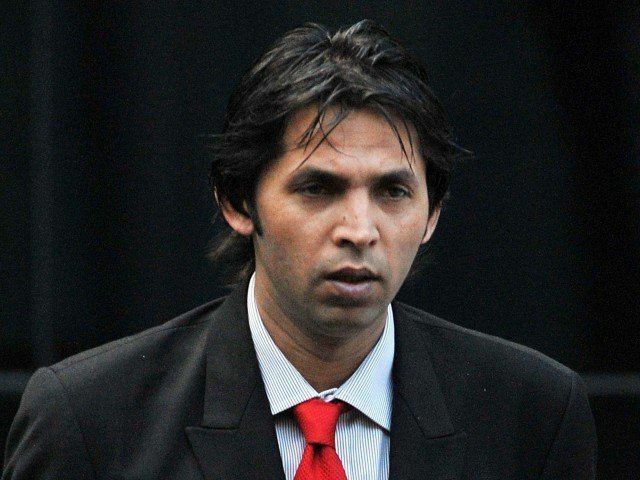 Mohammad Asif (Urdu: محمد آصف, born 20 December 1982) is a Pakistani right-arm fast medium bowler in cricket. 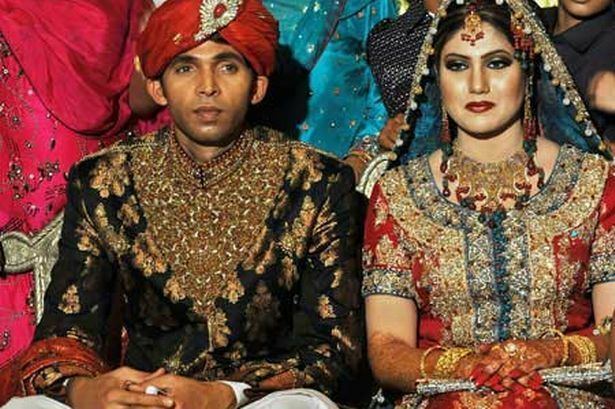 Asif was born in Gujjar family in Sheikhupura, and has played first-class cricket for Khan Research Labs, the National Bank, Quetta, Sheikhupura, Sialkot and Leicestershire. 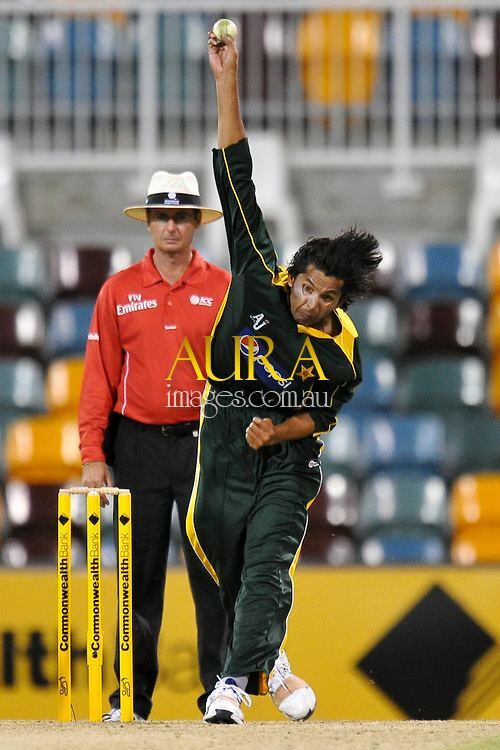 He made his Test match debut for the Pakistan cricket team against Australia in January 2005. Asif was subsequently dropped from the side but returned a year later in January 2006 for the home tour against India. 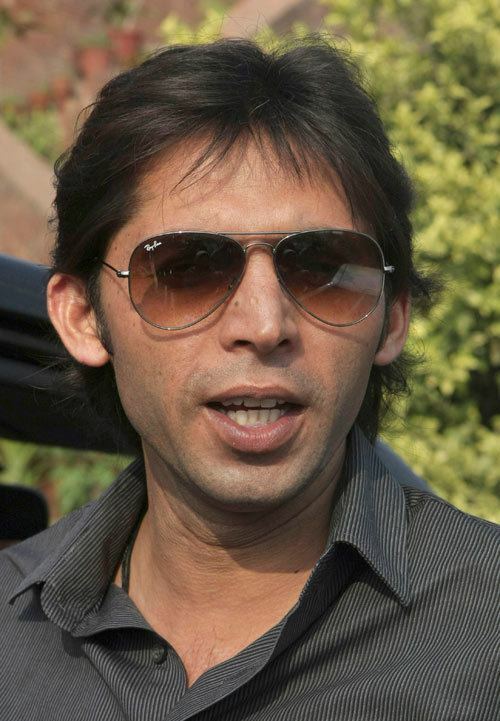 In the second Test, Asif bowled 34 overs and took the wicket of Yuvraj Singh. It was the third Test in Karachi, however, where Asif would make headlines. 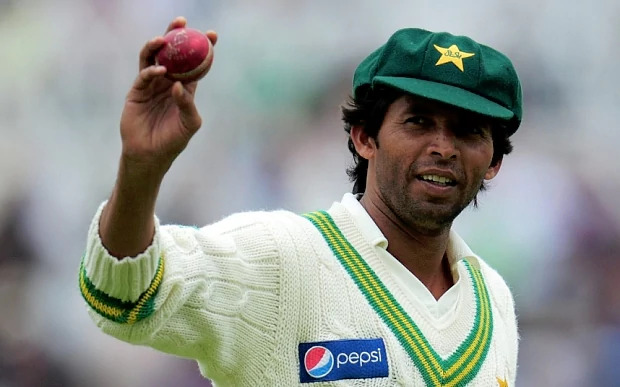 After a poor batting display by Pakistan, Asif took 4 for 78 in the first innings, including the wickets of V. V. S. Laxman, Rahul Dravid and, once again, Yuvraj Singh, to help Pakistan take a six-run lead. Asif returned in the second innings with three clean bowled wickets of Virender Sehwag, Laxman, and Sachin Tendulkar to lead Pakistan to victory. His series against the Indians was blighted by a fine imposed by match referee Chris Broad for over-appealing and premature celebration of a wicket. The ODI series that followed this Pakistan lost 4–1 to India. 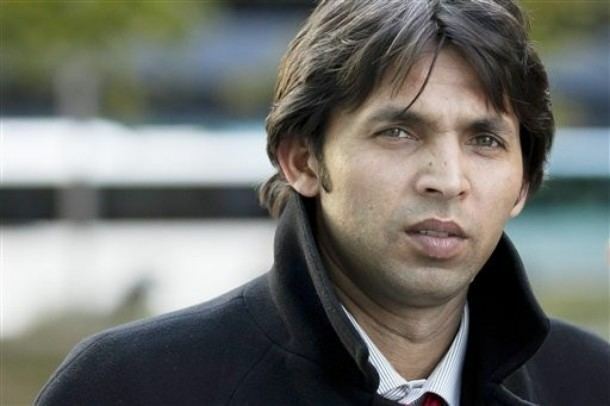 On 16 October 2006, Asif was suspended by the PCB along with team mate Shoaib Akhtar, and was pulled from the Champions Trophy after the pair failed drug tests for the performance-enhancing substance Nandrolone.